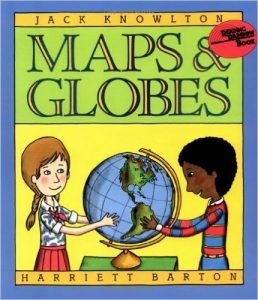 This fun maps and globes unit study is a great way to get your children interested and learning about the world around them. 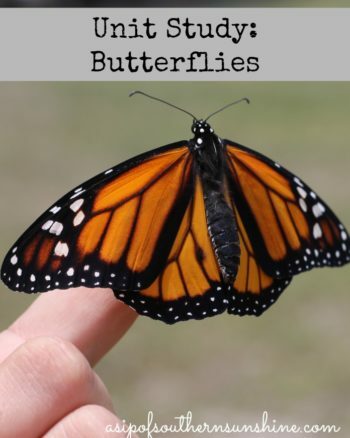 Books, maps, globes, hands on activities, coloring sheets and even apps can open the whole world up to your child without ever stepping outside. Hopefully you get to visit some of those places but even if you don't you can explore them anyway. 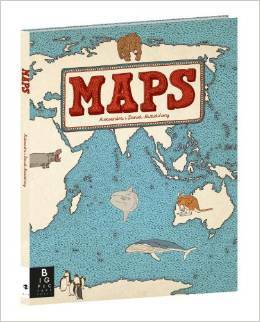 I gathered some resources and books to get you started on your journey into the world of maps and globes. Cardinal Directions- The very first thing I taught my children when introducing maps or globes was cardinal directions. Gift of Curiosity has pulled together some fantastic Montessori activities to introduce directions. 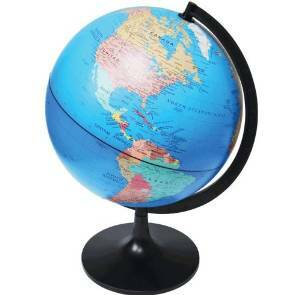 Continents- Point them out on a globe or map. Make salt dough maps of one or all the continents. These about a month to come but these continent ice cube molds took about a month to come but were worth the wait. 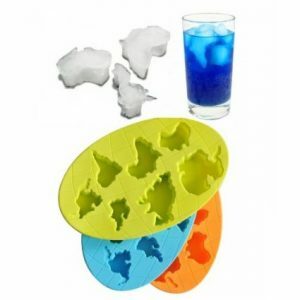 We have made candy, ice cubes, and play dough shapes with them. Oceans- I found this ocean printable on 3 boys and a Dog, great for familiarizing your child with the world's oceans. Use a laminated map to circle and label the oceans. 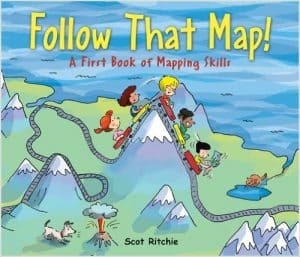 Landforms- Use books and online resources to show your child the different landforms that make up the world. Youtube is a treasure trove of videos like this one that covers major landforms. 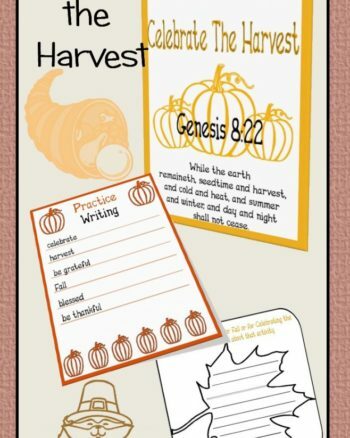 Grab this free interactive landform notebook from Only Passionate Curiosity. 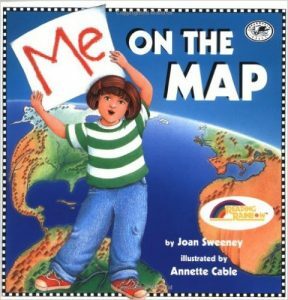 This is a fantastic printable book on Teachers Pay Teachers that introduces your child to a compass rose, latitude and longitude, and more. After they color and complete the book I would recommend lamination it. 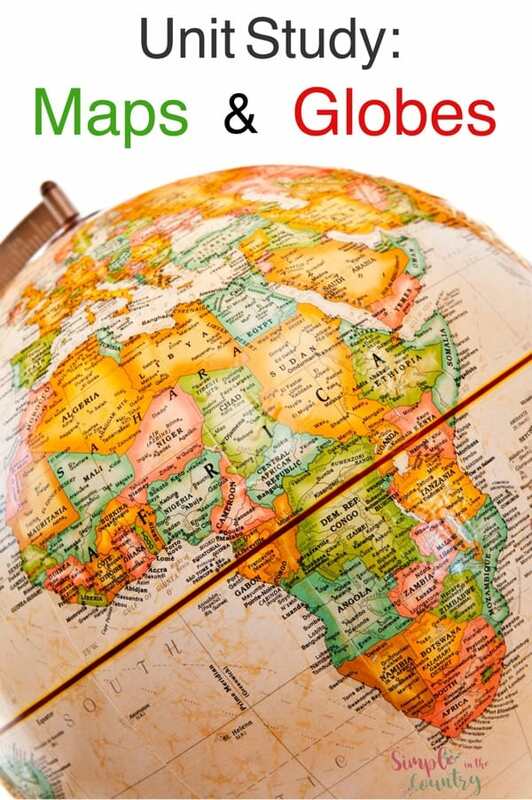 Finally in First's Map Circle Project will help your child understand where in the world they are in the world and how each place- street, city, state, country, and continent fits. 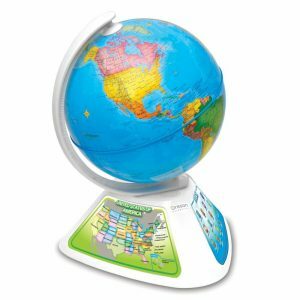 Interactive Smart Globe– If your child enjoys technology this smart globe will grab their attention and keep them learning long after worksheets will. Leave it within their reach and let them explore. 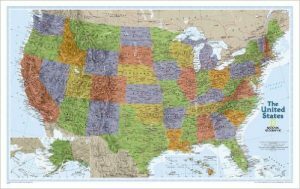 We use our United States Explorer Map-Laminated to identify states as we learn about them, I let the kids draw on them with a dry erase marker to become familiar with the states. They also come in laminated world maps. 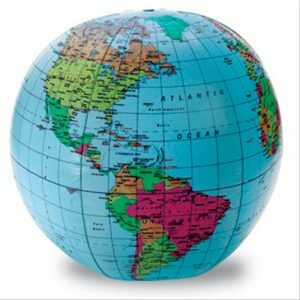 World Map Wall Decals– What a fun way to decorate a schoolroom, playroom, or bedroom while teaching your child at the same time. As you can see it’s super easy to put together a maps and globes unit study for your crew. 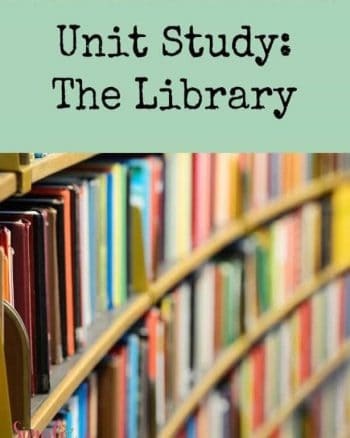 By gathering a few things you can create a complet Unit Study with ease.